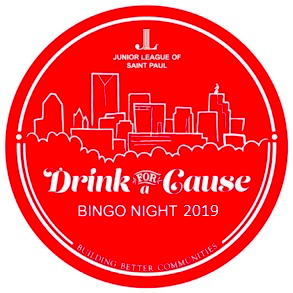 You are invited to join the Junior League of Saint Paul for our Drink for a Cause Bingo Night 2019 on Thursday, April 25th from 6-9pm. This year’s Bingo fundraiser will benefit the YMCA After-School program at a local Saint Paul elementary school.  The event will be held at Dual Citizen Brewing Company and your $40 ticket will include delicious food catered by The Naughty Greek, a Dual Citizen pint of your choice, and 1 Bingo sheet for each round played at the event. And of course, we’ll have a variety of great prizes for our Bingo winners! It’s going to be a blast, so we hope you will join us!